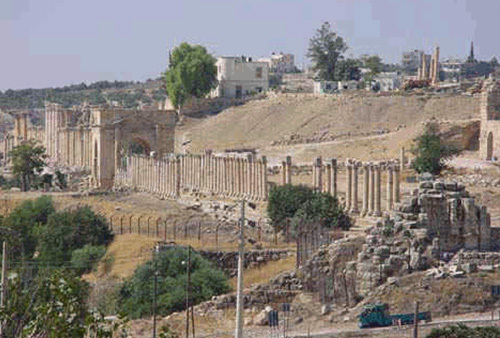 The study concerned the preparation of a World Bank project for the urban revitalization of the cities of Jerash, Karak, Madaba and Salt in Jordan. The project development objective was to improve local economies and social cohesion of the four cities by creating conditions for a process of sustainable revitalization of their historic cores and tourism development. The proposed project will be implemented through City Revitalization Programs, based on a number of actions that would comprehensively upgrade the historic cores and develop them into high quality open public multi-purpose space. capacity building, to strengthen the municipalities and ensure the successful implementation of the project.